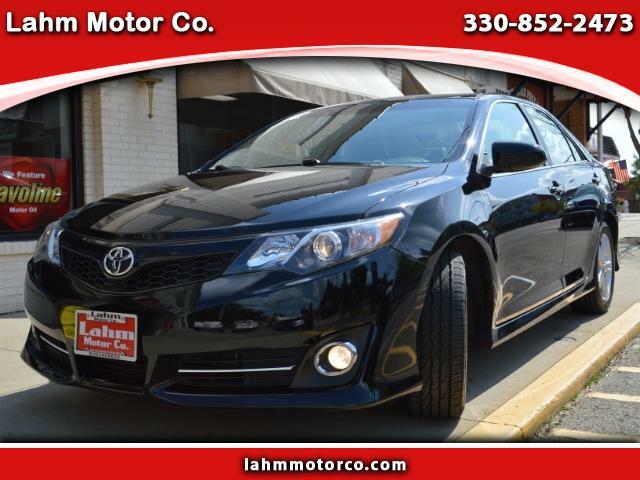 Used 2012 Toyota Camry SE for Sale in Sugarcreek OH 44681 Lahm Motor Co.
Showroom condition, low mileage and loaded! This is a 2012 Toyota Camry with the Special Edition package. Super clean inside and out, cloth + leather interior, sunroof and navigation. Also features new tires, new brake pads and performance rotors in front and rear. Fuel-efficient 4 cylinder engine, powertrain warranty package included.....too much to list!! !